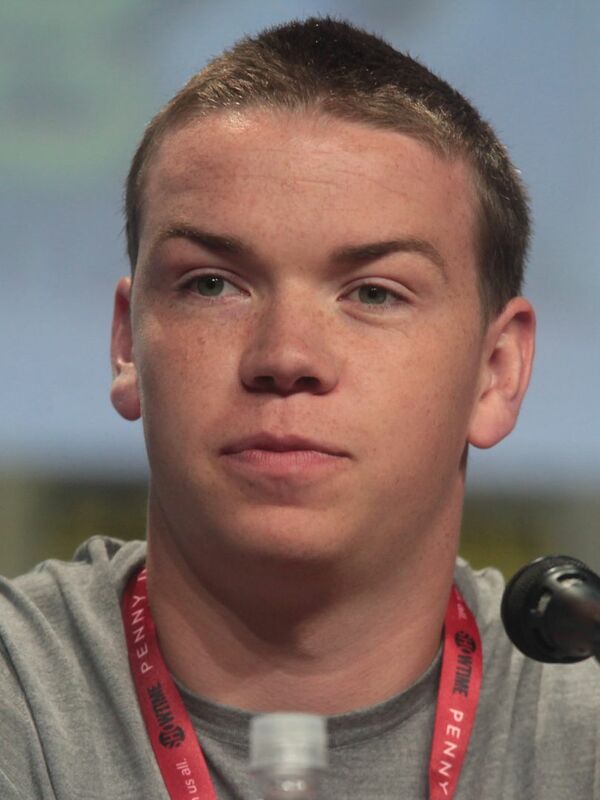 William Jack "Will" Poulter (born 28 January 1993) is an English actor known for his work in the films The Maze Runner (2014), Son of Rambow, The Chronicles of Narnia: The Voyage of the Dawn Treader (2010), We're the Millers, (2013) and The Revenant (2015). 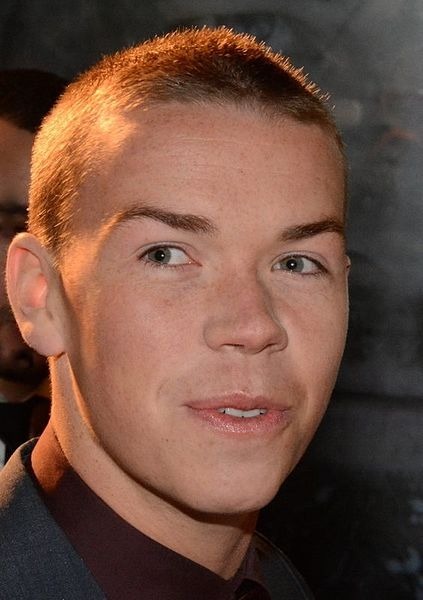 For his work in We're the Millers, Poulter won the BAFTA Rising Star Award. Read more on Wikipedia.